When you connected to internet actually you are reveal your IP to the web world. 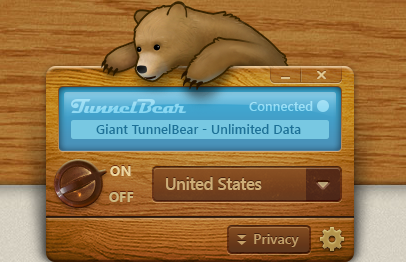 If you want to hide your IP, tunnelbear is a VPN service that will help you to hide IP address, surf anonymously, access the geo-locked and blocked sites in your country. 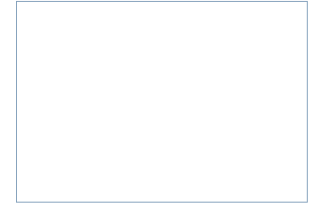 You can use TunnelBear from anywhere in the world except China. You can install tunnelbear on your Windows PC, Mac, Iphone and Android. You can easily install TunnelBear VPN in your device and create an account in TunnelBear.free account allows you 500 MB data transfer. Twitter Id gets bonus 1GB data. Tunnelbear currently set servers in the US, the UK, Canada, Germany, and Japan. You can select VPN servers in these countries. TunnelBear creates a secure, encrypted connection between your computer, tablet or smartphone and a server in the host country you want to connect to. Free account allow only 500MB if you want more select paid TunnelBear give you unlimited network traffic for $4.99 per month or for $49.99 per year. 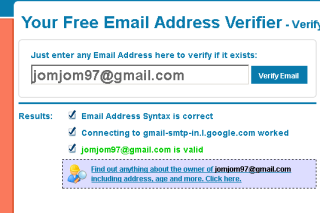 I am using an OpenVPN solution from http://www.sunvpn.net/. Its working well. Its very easy to handle for various uses.It’s much better than proxy websites because it contains less amount of virus than proxy website and is safer than that of others.It is the most easy way for opening websites without any malware detection.